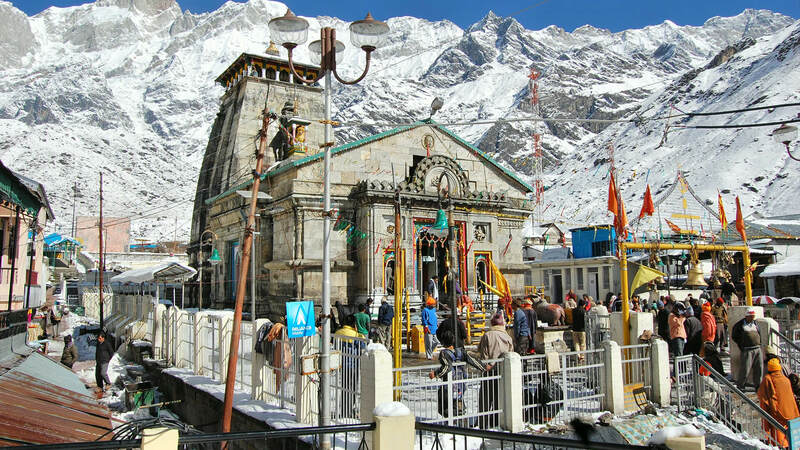 Char Dham of Uttarakhand or Chota Char Dham (small four abodes) is one of the most important Hindu Pilgrimages in India. It comprises of four most holy sites of Uttarakhand, namely - Badrinath, Kedarnath, Gangotri and Yamunotri. When and how these places got linked in a pilgrimage circuit together is not known. Each of the places has its own individual and legendary history. But perhaps it is the greatness and mysticism of each site that has qualified them to form a sacred pilgrimage tour. 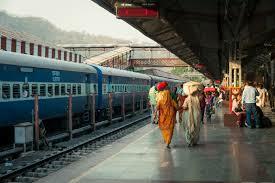 Morning on arrival at Haridwar Railway station. Meet and drive to Barkot via Dehradun, Mussoorie, and en-route visit Kempty fall. Later continue drive to Barkot. On arrival Barkot Check-in at Hotel. Overnight stay at hotel. On this morning after breakfast proceed for Janki Chatti via Hanuman Chatti & Fool Chatti. On arrival Janki Chatti start Trek of 06 kms for Yamunotri, On Arrive at Yamunotri Holi take holy dip in Garam Kund, then do Pooja and Darshan of Shree Yamunotri Ji. Afternoon start trek back to Janki Chatti. On arrival at Janki Chatti meet the driver and drive back to Barkot. Overnight stay at Barkot. Yamunotri Temple: built by Maharani Gularia of Jaipur in the 19th Century. It was destroyed twice in the present century and rebuilt again. On this morning leave for Uttarkashi, a drive of 82 kms. En-route visit Prakateshwar Cave, on arrival at Uttarkashi, check-in at the hotel. In evening visit Vishwnath Temple, Overnight stay at the hotel. 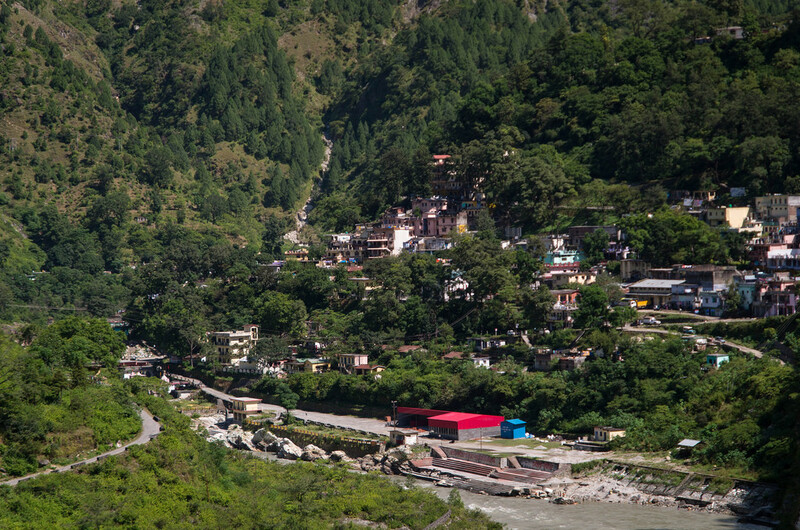 About Uttarkashi: Situated at the bank of river Bhagirathi. The temple of Lord Vishwnath is located here where a massive iron trident is erected. The other important temples situated here are Ekadash Rudra, Bhairav, Gyaneshwar and Goddess Kuteti Devi. Early morning drive to Gangotri. 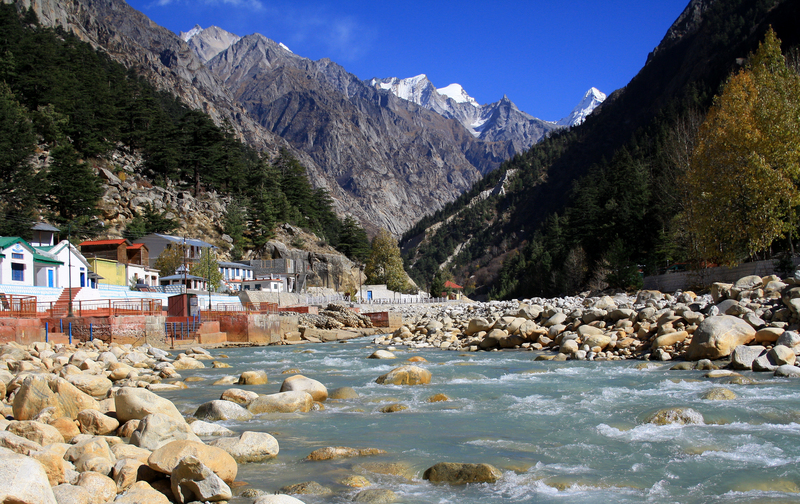 On arrival at Gangotri take holy dip in the sacred river Ganges, also called Bhagirathi at its origin. After doing rituals, relax for some time in the lovely surroundings, afternoon drive back to Uttarkashi, Overnight stay at Uttarkashi. On this morning drive to Guptkashi, en-route visit Tehri Dam & continue journey towards Guptkashi. Upon arrival at Guptkashi, check-in at hotel. Later in the evening visit Kashi Vishwnath Temple, Ardh Narishwar Temple, Overnight stay at the Hotel. It is located in the Northern Himalayan belt within the Mandakini river valley, which has lush green forests. A number of streams and rivulets drain into the main Mandakini River. It has salubrious climate with its elevation being around 1,319 meters (4,330 ft.). The snow sparkling view of the Chaukhamba peak is a lovely sight to behold in the morning hours from here. The valley has large magnolia trees (locally called Champa) that provide a sweet scented atmosphere to the place. On this morning drive to Gaurikund (32 kms drive-one way). On arrival at Gaurikund start your journey on the tough Trek ahead. Stop for lunch, en-route at Rambhar, and continue your journey. On arrival in the afternoon, check-in to the Hotel / Guest House. After freshening up, perform rituals and also darshan at Shri Kedarnath ji. In the evening also visit Adi Shankaracharya Samadhi behind the Temple. 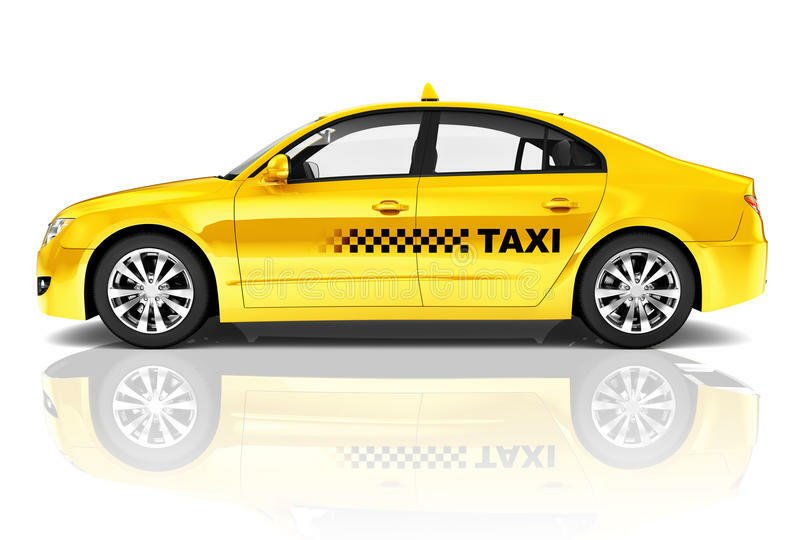 Overnight stay at the Hotel or Guest House. It is a majestic sight, standing in the middle of a wide plateau surrounded by lofty snow covered peaks. The present temple, was built in the 8th century by Adi Shankaracharya, stands adjacent to the site of an earlier temple built by the Pandavas. The inner walls of the assembly hall are decorated with figures of various deities and scenes from mythology. Outside the temple door a large statue of the Nandi Bull stands as guard. In early morning pooja and darshan at the Kedarnath Temple, Later start trek down to Gaurikund. On arrival at Gaurikund meet with driver and leave for Rampur. 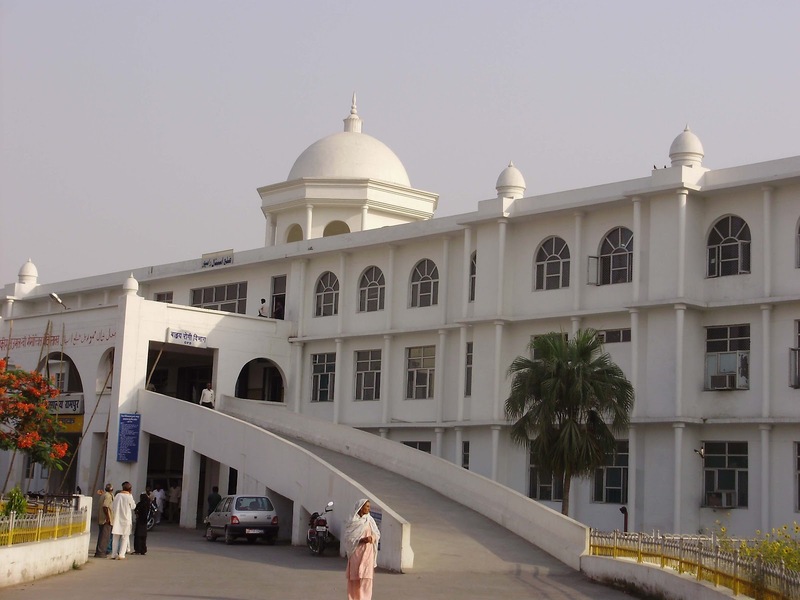 On arrival at Rampur, check-in at hotel for overnight stay. On this morning leave for Shri Badrinath Ji. En-route visit Narsingh Temple, and Adi Shankracharya Samadhi at Joshimath, than drive to Badrinath. At Badrinath take the darshan and spend time visiting Mana village the last village before the Tibetan border, Vyas Gufa, Bheem Pul & Saraswati River. Overnight stay at hotel. Tapt Kund: It is a natural thermal springs on the bank of the river Alaknanda, where it is customary to bathe before entering the Badrinath temple. 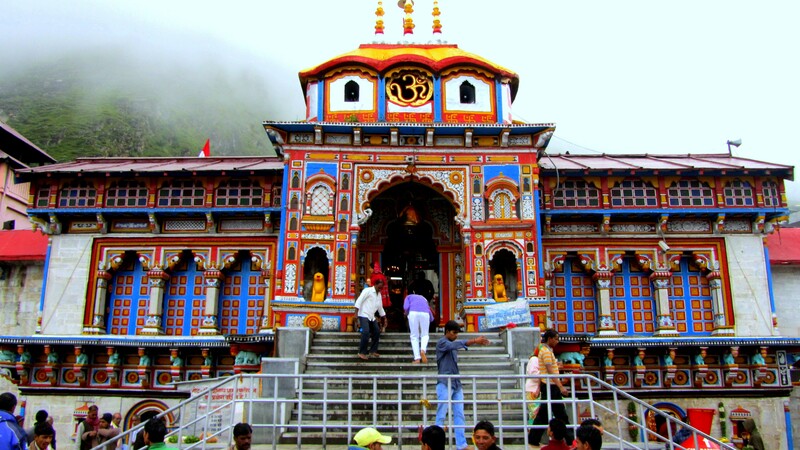 Mata Murty Temple: it is devoted to the mother of Sri Badrinath ji. Other important temples include Shesh Netra Temple, Urvashi Temple and Charanpaduka. Byas Gufa (cave): Near Mana Village, this is a rock-cave where Ved Vyas is believed to have composed the Mahabharata and the pauranic commentaries. Early Morning do pooja & darshan at the Temple. Later drive to Pipalkoti via Joshimath. On arrival at Pipalkoti, check-in at the Hotel for Overnight stay. 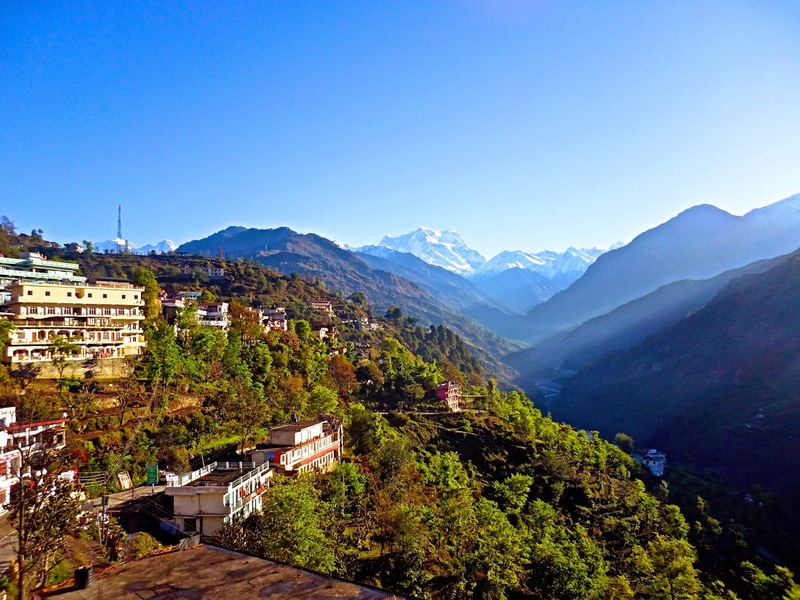 Pipalkoti: It is a small and scenic town situated at an elevation of 1,260mts above sea level. It is located 17kms after Chamoli on NH58. Pipalkoti acts a relaxation point for people traveling to Badrinath, Auli, Hemkund Sahib and Valley of Flowers. It is nestled amidst lush green mountains and terraced fields. Pipalkoti provides delightful views of the snow clad mountains and green hills all around. 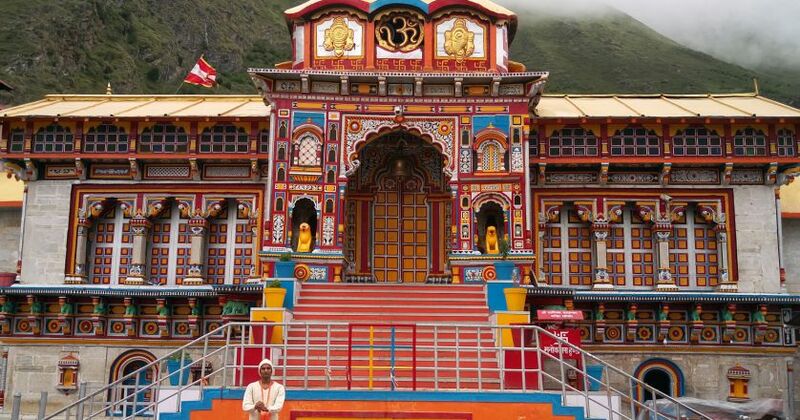 Joshimath: Also known as Jyotirmath, is a part of the Chamoli district It has one of the four cardinal peethas established by Jagatguru Shankaracharya, while the others are located in Shringeri, Puri and Dwaraka. The math is believed to be in charge of Atharvaveda. 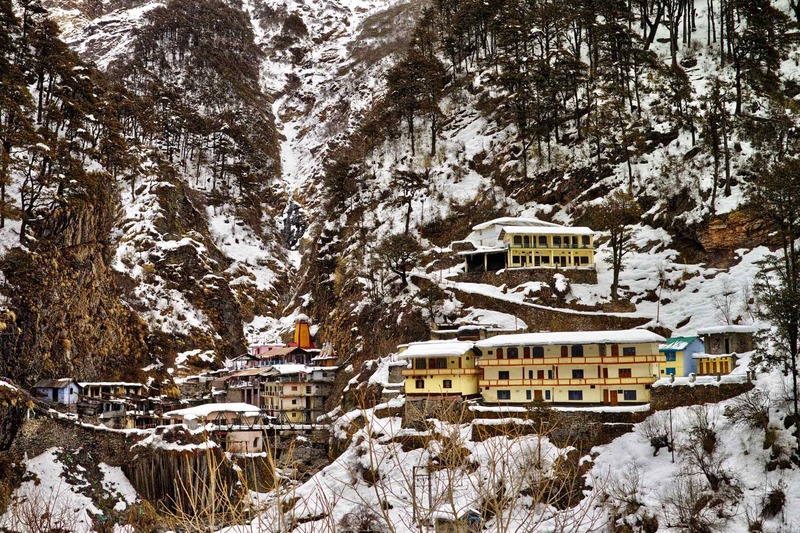 Joshimath, According to the ancient Hindu scriptures, this place was also known as ‘Kartikeyapura”. In this morning drive to Haridwar via Srinagar Garhwal. En-route visits the Confluence of Bhagirathi and Alaknada River which is called Devprayag. After reaching Rishikesh visit Ram Jhula, Lakshman Jhula and Geeta Bhawan. After that continue drive towards Haridwar. After reaching at Haridwar, check-in to hotel. Overnight stay at Hotel. Rishikesh: It has been a part of the legendary 'Kedarkhand' (the present day Garhwal). Legends state that Lord Rama did penance here for killing Ravana, the asura king of Lanka; and Lakshmana, his younger brother, crossed the river Ganges, at a point, where the present 'Lakshman Jhula' (लक्ष्मण झूला) bridge stands today, using a jute rope bridge. The 'Kedarkhand' of Skanda Purana, also mentions the existence of Indrakund at this very point. 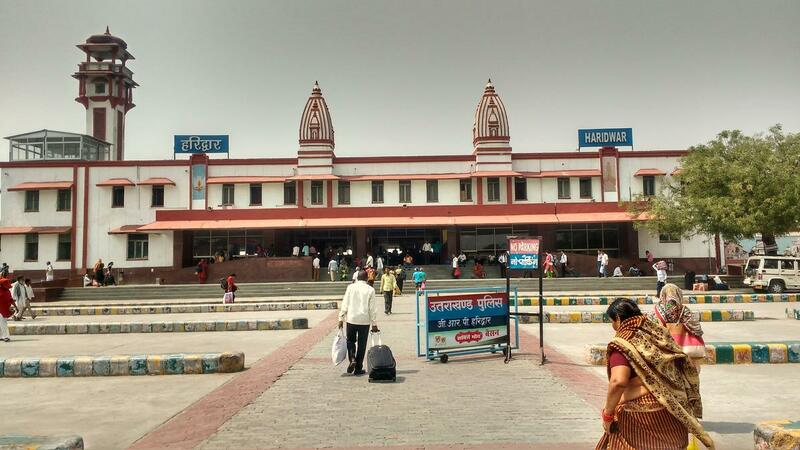 On this day after breakfast, drop at Haridwar Railway station for your onward journey. Haridwar - Barkot - Yamunotri - Uttarkashi - Gangotri - Guptkashi - Kedarnath – Rampur - Pipalkoti - Badrinath - Rudrapryag - Rishikesh.